Most of us are super busy. It can be tough to eat healthy when you are pressed for time. But it doesn’t have to be. A little organization goes a long way. 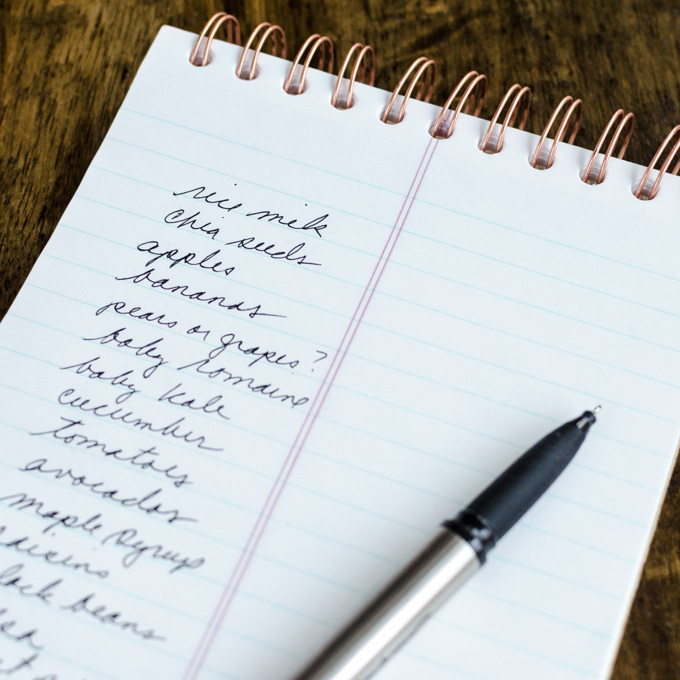 Stock your kitchen with the ingredients on this plant-based grocery list and you’ll always be ready to make a simple, quick and easy gluten-free vegan recipe. 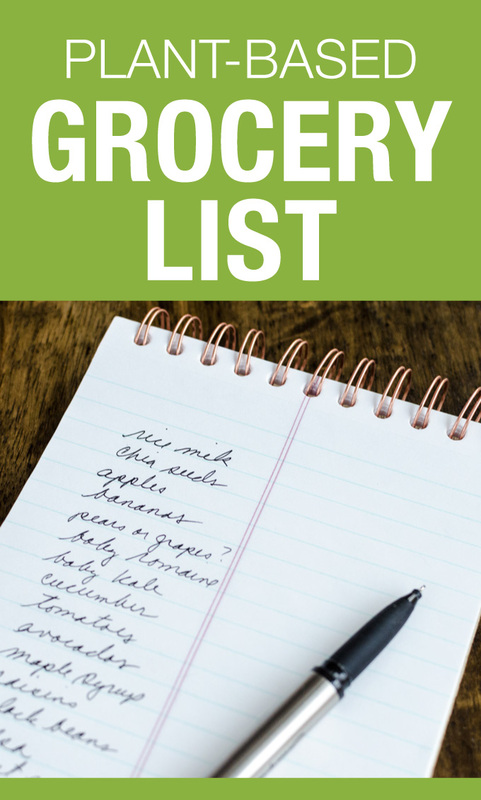 This plant-based grocery list is an inventory of my fridge, counters, cupboards and pantry. With an extra ingredient here or there, I can make just about every recipe I’ve shared on Veggie Primer with the items shown below. *Items marked with an asterisk are either used sparingly or kept on hand for my daughter. Also, I’m notorious for forgetting to add things to our grocery list. Just ask my husband! If I missed something on this list I’ll be sure to add it later! What’s missing that you would have on your plant-based grocery list?